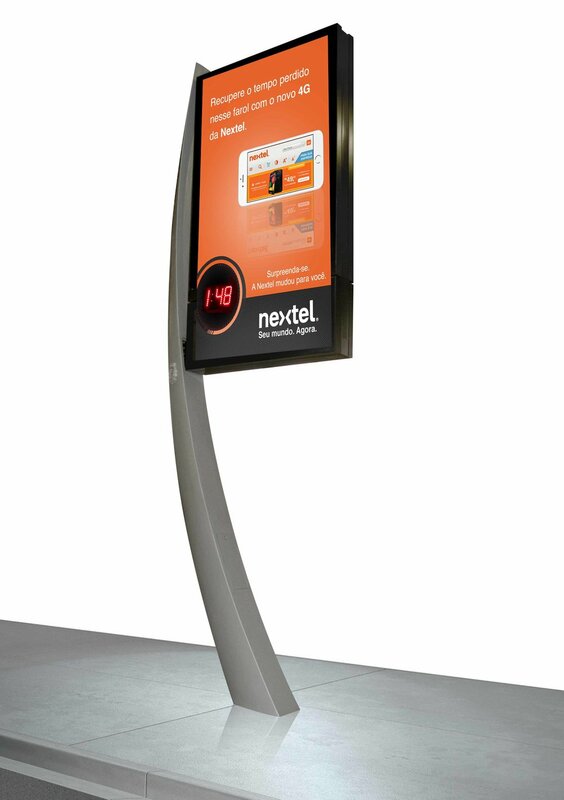 Brand repositioning for Nextel done in college. We had to change people's view of Nextel. I was responsible for the art direction of the campaign. 2014. Bus Stop mockup by Freepik.